The Netsafe Schools Programme is free and any school can join. The relaunch of the Kit marks our biggest yet! The Kit is a comprehensive set of tools and resources to help schools and educators create and maintain a safe online environment. 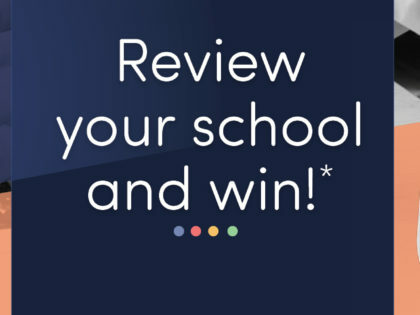 Review your school & win! The Kit is a comprehensive set of tools and resources to help schools and educators create and maintain a safe online environment. 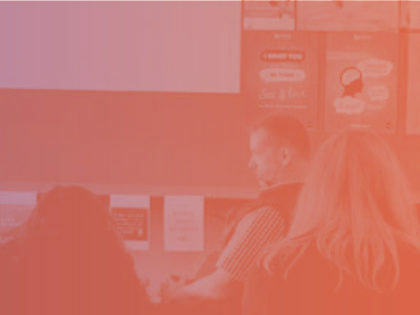 In The Kit you’ll find support for every stage of your online safety journey – from urgent assistance responding to online incidents, to classroom and community engagement, to long-term, strategic planning. All of the resources in The Kit are free for schools. 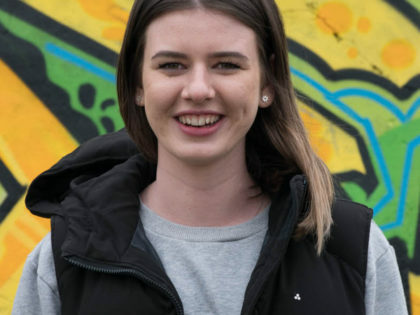 You will need to register for a free My Kit account to use the Safeguard planning tools and keep a record of reviews, survey results and plans. 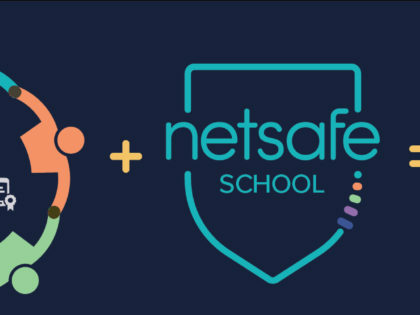 For schools looking to implement a full online safety programme, we recommend joining the Netsafe Schools programme.